■Thank you for coming and talking for us. I was deeply impressed by this lecture, and I thought I would like to challenge discovering familiar problem after the exam! 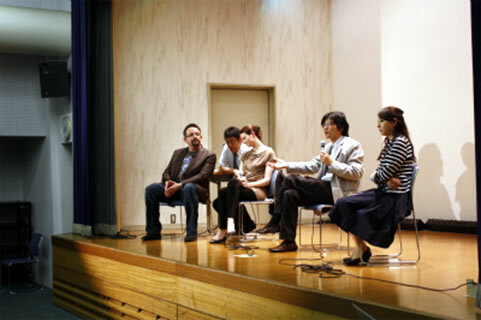 I want to participate again if there is such an opportunity in the future. Thank you!! 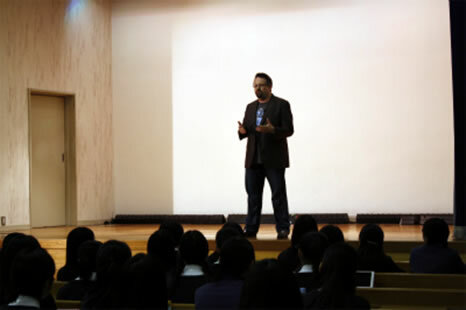 ■Thank you for talking for us. I found that it is important for me to place myself in a strict environment and to have a good communication ability. It was a good experience. Thank you very much!!! ■I was really impressed by your lecture. 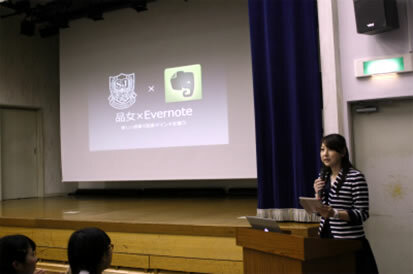 I can’t live without Evernote so it was nice to see you such a great inventor. I knew that we better look around us to find problems, but I learned that “customers are ourselves” from you. I will try to find a problem from myself first of all. I also leaned that studying marketing is good for international work from Ms.Linda. I learned a lot and had a great time. Hope that you learned from us, too! Thank you.